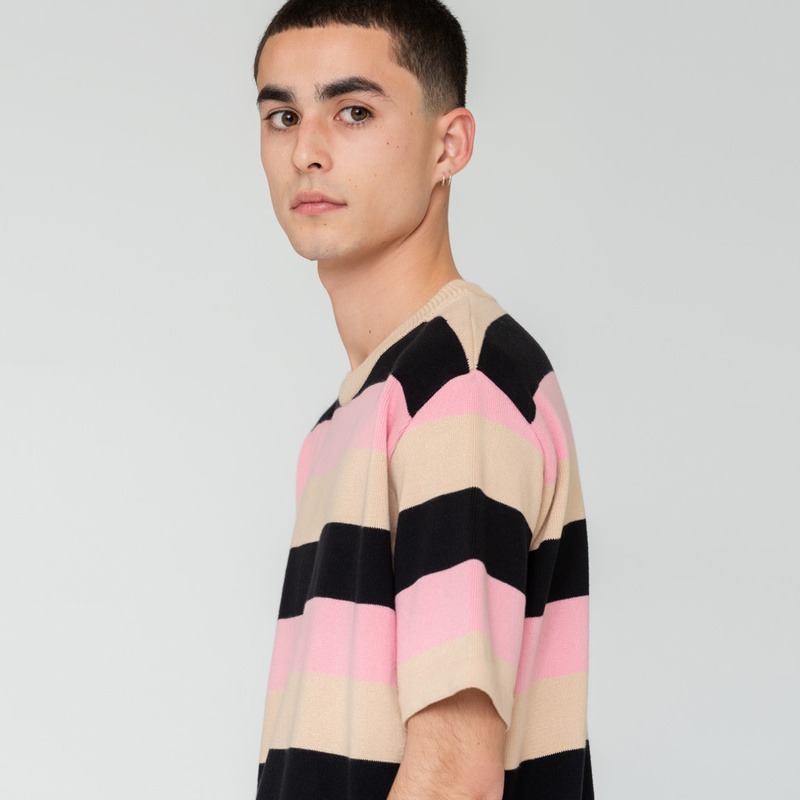 The Kobe Knit Multi by Antwerp based menswear label Arte Antwerp. 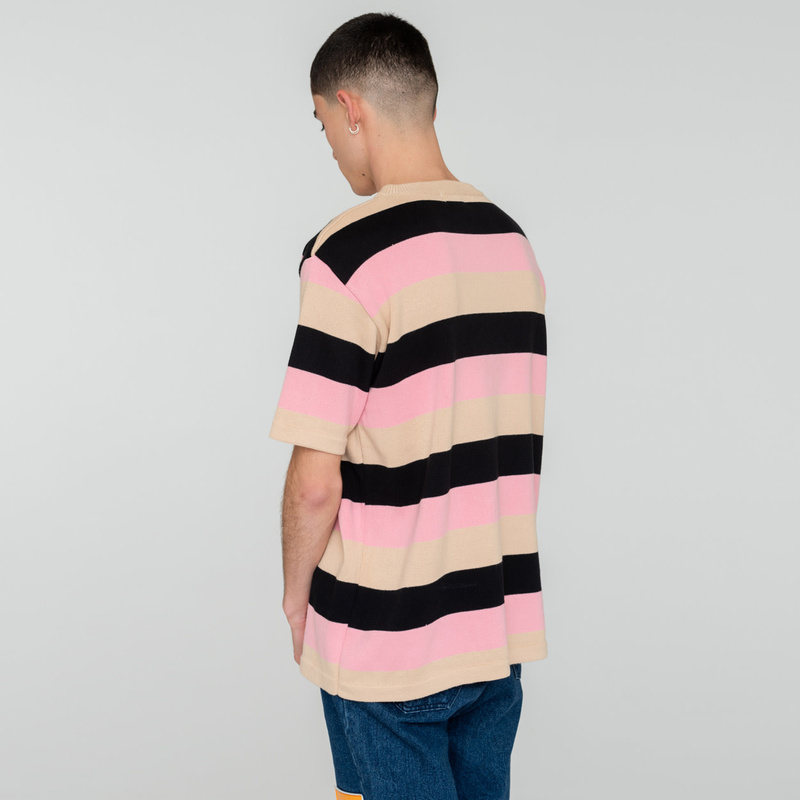 The Kobe is a knitted Tee with a regular fit. 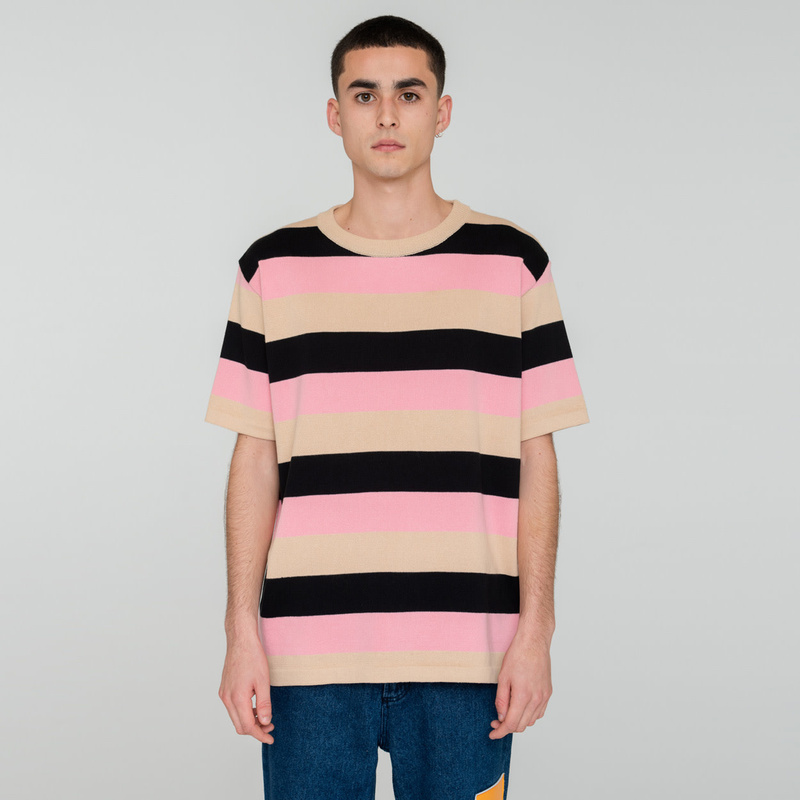 The new collection from the Belgium-based brand was inspired by its hometown harbor, presenting easy, workwear pieces across a pastel palette.